Opening hours: Most stores are open from 10am to 7.30pm, malls up to 9pm and supermarkets until 8pm to 10pm. Cognac, the city, the vineyard and its famous spirits, are an hour's drive North of Bordeaux. The famous brands are in town. To tour the vineyard is to visit craft distilleries, cellars, meet artisanal producers and taste their products. 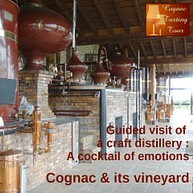 To choose an excursion from Bordeaux with a guide is to enjoy meetings with distillers, tastings, without risk of driving. If you are looking for some serious sensations, go rent a jet ski on the other side of the Garonne. Ideal for a super fun afternoon or a bachelor/bachelorette party, Bordeaux Jet will make your stay in the city unforgettable. You can also go on a jet ski tour in the area. If you are among those who are always tempted to press the big red button, this is your chance. Jump aboard the cockpit of an Airbus A320, fasten your seatbelt, fly and attempt the hardest landings of the world in this flight simulator. 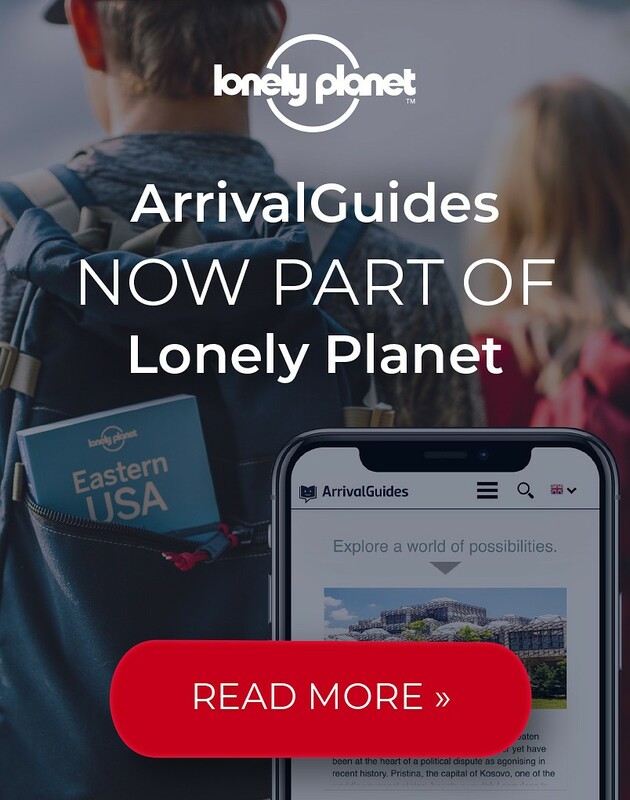 A dream come true for many, an incredible adventure for everyone. The Grand Théâtre hosts l´Opéra National - the National Opera. The magnificent building was built on the site of a Roman temple. Operas, ballets and classical music are performed here. Prices vary in four different categories depending on the position of the seat. This gigantic cultural centre devoted to wine was opened in June 2016 and offers an experience close to that of an amusement park. The post-modern building itself is worth the detour, but the visits are almost impossible to exhaust with 19 thematic modules, tours given in 8 languages and over 120 audiovisual productions. The Cité is also to be experienced through performances, concerts, tastings, a multi-sensory space, a panoramic restaurant and more. Bordeaux’s wine school, L´Ecole du Vin, offers courses on wine and the Bordeaux vineyards. Of various duration and existing both in English and French, these short training classes will allow you to act like a true connoisseur. 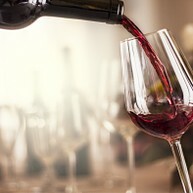 To perfect the practice, each course also features several wine tastings. 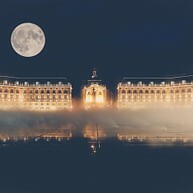 Extremely scenic, the Place de la Bourse is a good spot to get a first impression of Bordeaux and find yourself in complete awe. It is also a very photogenic square, especially thanks to the Water Mirror which creates a perfect reflection of the buildings. The emblematic site is on the UNESCO World Heritage list for its incredible architecture and its history. 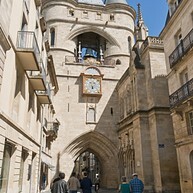 The Grosse Cloche de Bordeaux, literally the Big Bell of Bordeaux, is a belfry on the old Medieval Town Hall. You can see two 40 meter towers standing to the sides of a central building. The bell has an impressive weight of 7800 kilograms. Utopia is a cinema, cafe, lunch place and cultural meeting point all in one. 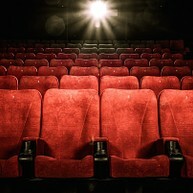 The cinema shows mainly alternative movies in the original version, with French subtitles. If you don't feel like hitting the screen, the building itself is worth a look, and the Utopia cinema is an important French cultural landmark. 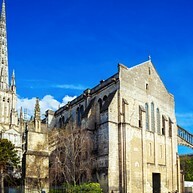 This Church is a beautiful 11th century building and a major monument in Bordeaux. The atmosphere is majestic, the architecture is amazing and it is worth coming here both day and night time as the sight changes radically depending on the light. Yet another astonishing religious building in Bordeaux. Outside the cathedral you will find a square with many cafes, perfect for a short coffee break. You can also see the St. Andre Cathedral from a different perspective by climbing the Tower of Pey-Berland. The Musee d'Aquitaine showcases a collection of regional and non european archaeological and ethnological pieces, along with a large base of temporary exhibitions. 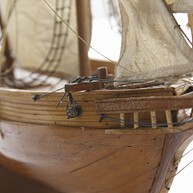 The Museum of Aquitaine gives you a good understanding of the development of Bordeaux. 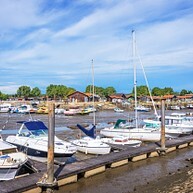 35 kilometres northeast of Bordeaux, you will find the world’s first UNESCO designated wine region, still in activity and producing. The medieval city is simply breathtaking and is covered in monuments and museum, some of which are even underground! The beautiful historic center of Bordeaux, is perfect to travel through on the bike. In this bike tour, an experienced local guide will take you on an adventure and tell you everything you need to know about this fantastic city. You’ll find there is a lot to discover! This excursion is entertaining, sporty and safe. 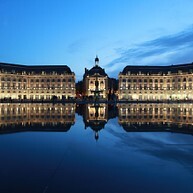 At a slow pace you can explore Bordeaux in 2.5 to 3 hours, with regular stops throughout the tour.